Here’s a new track from Anthony Ferraro’s solo project Astronauts, etc, a track called “Sideswiped”. 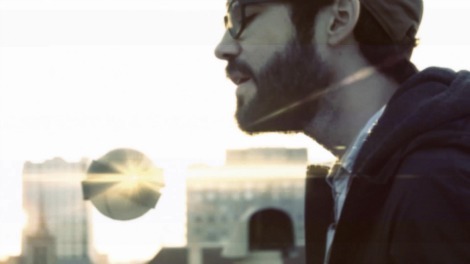 The video for the song was filmed by Anthony and his roommate on a rooftop on a characteristically dreary San Francisco day. Sounding like a spacier Bon Iver track, this song is perfect to get lost in.